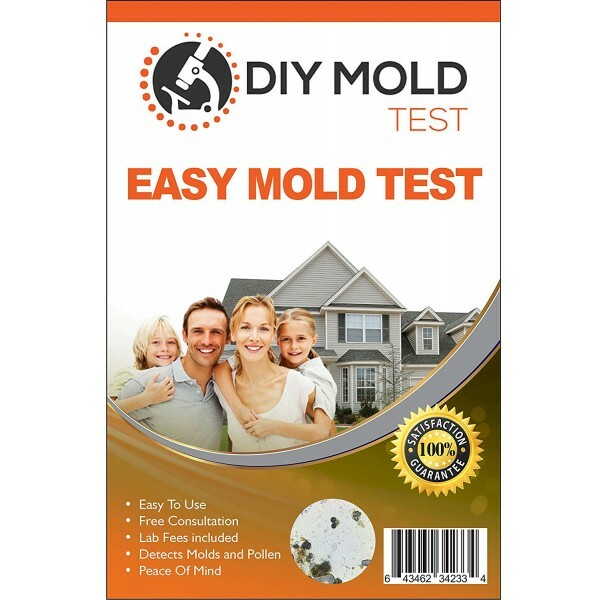 Get peace of mind and protect your family from harmful mold and mycotoxins with this safe and easy to use mold testing kit. Lab Fees and detailed report included in Price (except in Texas). Expert Consultation to explain results and discuss inspection included.